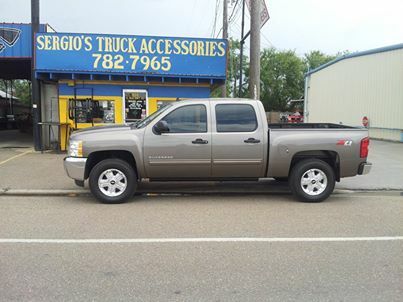 Sergio's Truck Accessories is a local, family owned and operated truck accessory parts and service business that opened it's doors on January 1, 1999 in Pharr, TX in the Rio Grande Valley. We provide our customers with the best in quality, auto care, and service. We take great pride in our work and gladly provide free consultations to ensure that we consult you on your desired result. 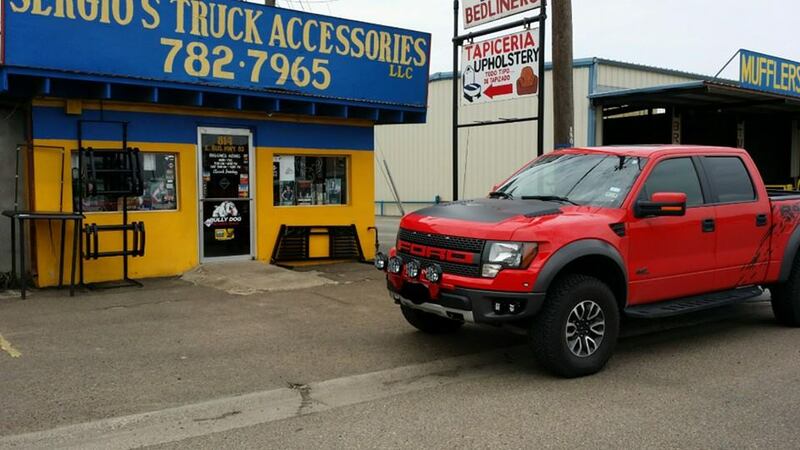 We know truck accessories and we are ready to get it right the first time.